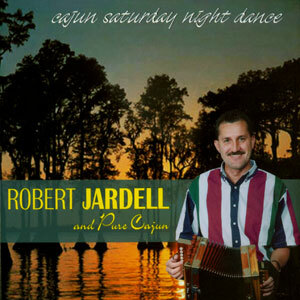 Cajun accordion player Robert L. Jardell was born in 1957 in Crowley, Louisiana and raised in the small town of Morse, LA. At eight years old he started playing the accordion wit the help of a family friend, Ozanne Guidry. Later, he started playing dances and while playing in Basile, LA, he met and was greatly influenced by the great Cajun accordion master, Nathan Abshire. In 1975, he joined the band of another Cajun legend, Dewey Balfa, and continued to play with Dewey until a trucking accident prevented him for playing for several years. 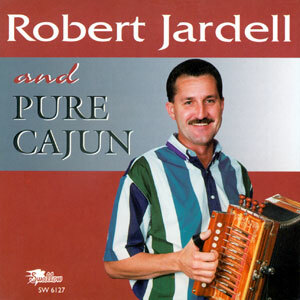 Jardell resumed playing music in 1995 to considerable regional success.